Hello. Why i can't increase ration of beer? There is a limit. When i want increase ration, there still stay on minimum. 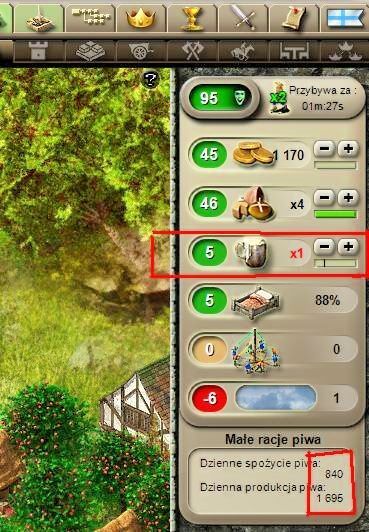 Sometimes, you need to turn off an on your whole economy to let the game perform a refresh of all the values in your village.